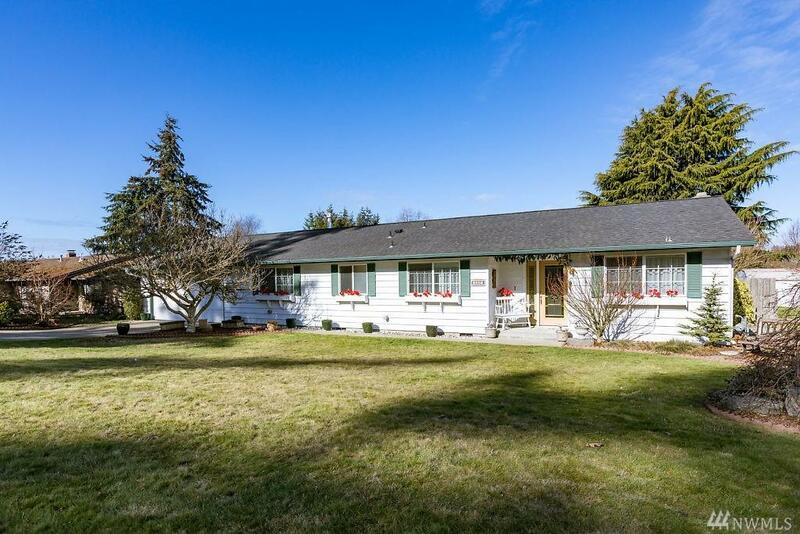 Don't miss this lovely 3 bed/1.75 bath rambler home on sunny .3+/- acres. Lots of windows take advantage of the natural light. 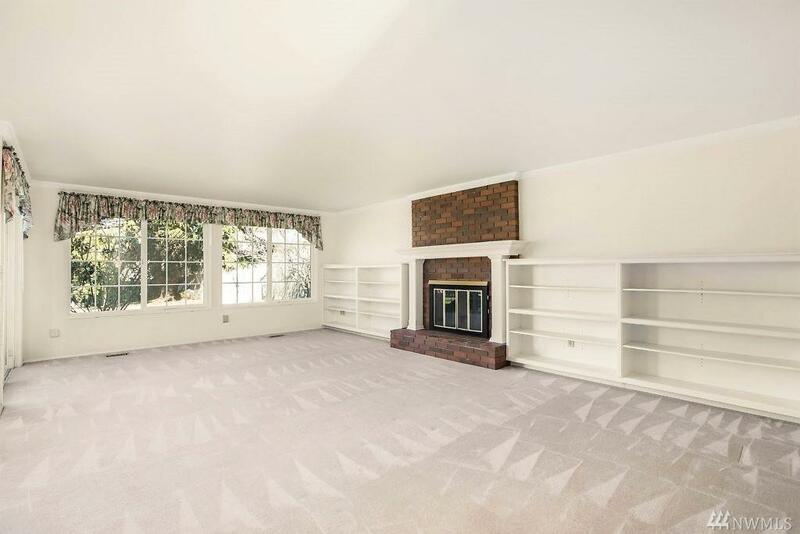 Large living room has fireplace and the additional family room has a cozy free standing stove. The large utility room leads to the 2 car garage that has additional space for storage. 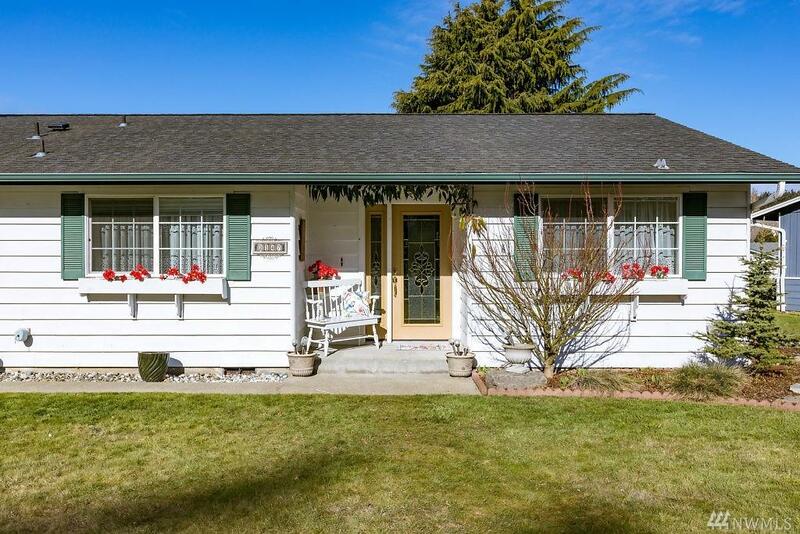 Spacious fenced back yard has fruit trees and a 10'x12' garden shed. 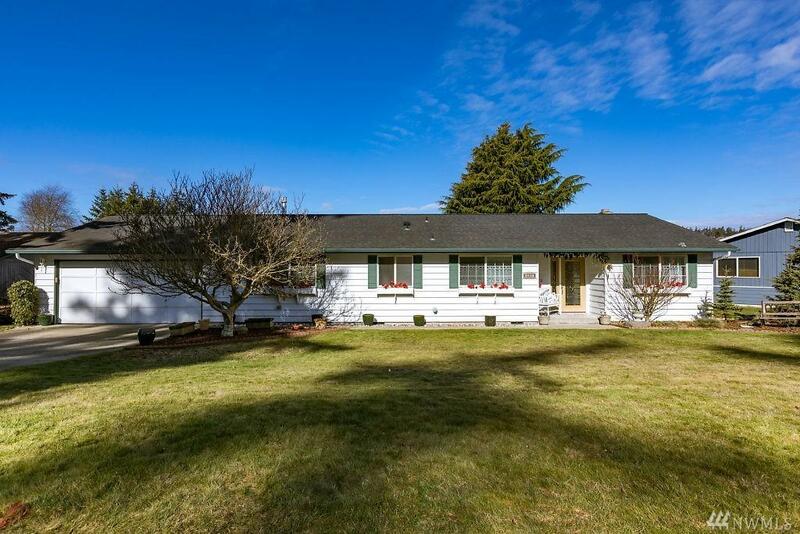 Close to town, NAS Whidbey, parks, and amenities. Seller will pay 3% closing cost for the buyer w/ full priced offer.